Eligibility for energy assistance is not affected by utility account or homeownership status. Stay safe this winter! Install or check your carbon monoxide detector. Posted on October 22, 2014 | Comments Off on Stay safe this winter! Install or check your carbon monoxide detector. When heating, cooking or transportation fuels burn incompletely, carbon monoxide results. Carbon monoxide (CO) is an invisible, odorless, colorless gas that can be poisonous or fatal. Devices that use any of the following fuels can potentially create CO: natural gas, propane, wood, oil, gasoline, coal and methane. Keep your heating and cooking appliances in good working order and schedule a furnace tune-up. Do not ever leave your car running in the garage, even if the door is open. Install CO detectors and test them regularly. During and after a snowstorm, clear the snow off of your outside vents for the dryer, furnace, stove and fireplace. If you use a generator, keep it away from windows, doors and vent openings. If you start to feel sick, dizzy, or weak, get to fresh air RIGHT AWAY. DO NOT DELAY. Carbon monoxide exposure can rapidly lead to incapacitation and death. If you experience serious symptoms, get medical attention right away. Comments Off on Stay safe this winter! Install or check your carbon monoxide detector. Posted on October 17, 2014 | Comments Off on Are you ready for winter? Seal the lea ks and close the gaps. Caulk, seal and weatherstrip doors and windows. Schedule a furnace “tune-up.” Keeping your furnace clean, lubricated and properly adjusted will reduce energy use. Install a programmable thermostat. Or program the one you already have. 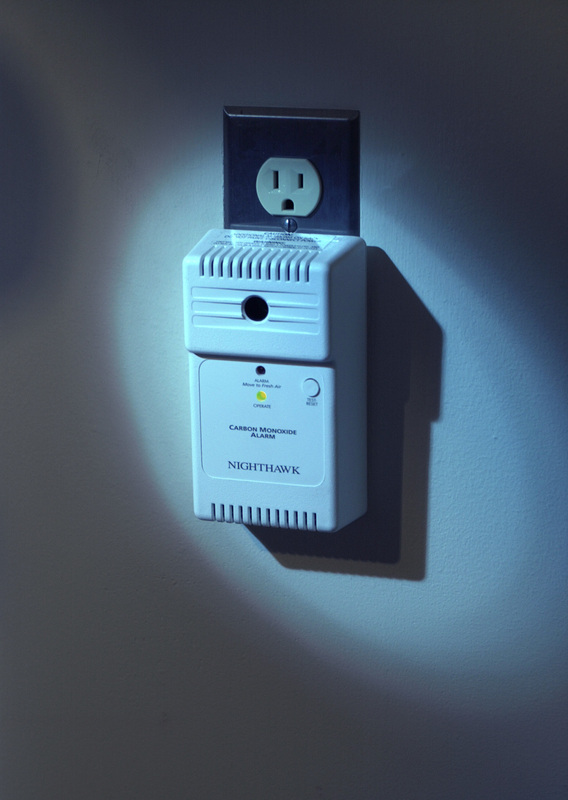 Set it so your heating costs will go down when you are away or asleep. 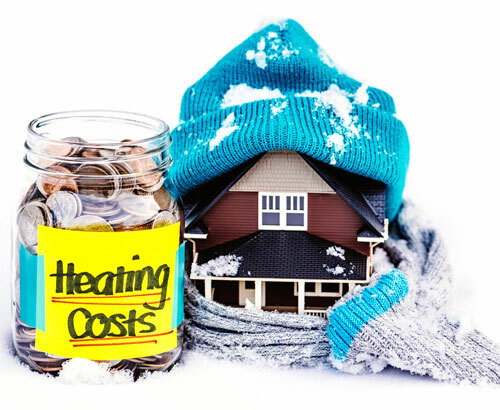 For every degree you lower your heat in the 60 to 70 degree range, you’ll save up to 5 percent on heating costs. Get a home energy assessment. To get the facts about how your home is using energy and where you could save by making improvements, get a home energy assessment. Program certified contractors can identify how much energy your home uses and recommend improvements that will help save money and increase comfort. Rebates may be available for insulation and air sealing projects. Comments Off on Are you ready for winter? Volunteers in communities across Iowa will soon plant a diverse mix of hundreds of trees through a program we are offering along with and Trees Forever. The program, Branching Out, is giving grants to 23 tree-planting projects in Iowa this fall. In total, we gave $105,585 to communities to add trees in city parks, campgrounds, playgrounds, along nature trails and at schools. Trees are a natural source of energy efficiency. They block the sun and provide shade on hot days, and offer a windbreak on cold days. Trees provide many benefits that increase as they grow. 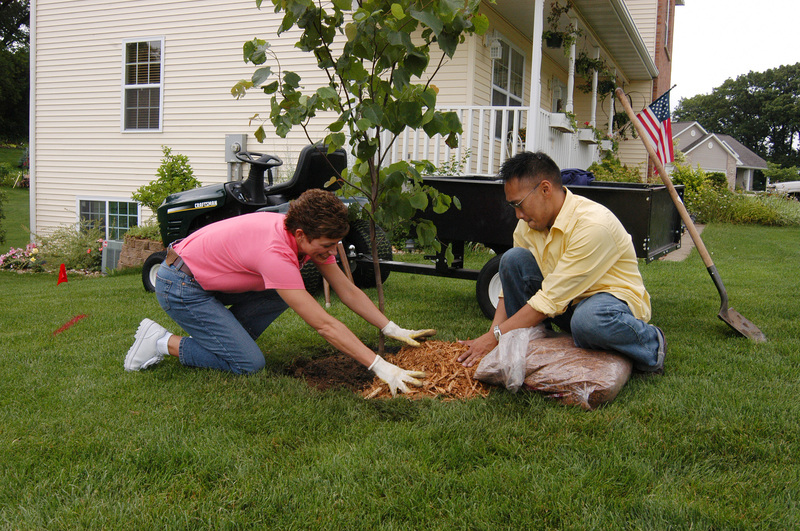 To help trees last a long time, it is important to plant and care for trees properly. With the threat of Emerald Ash Borer (EAB), Japanese beetles, Gypsy moth, Bur Oak Blight and others, the need for a diverse population of trees is important across Iowa. This year, Branching Out is funding planting projects that include an increased variety of trees to communities. We fund Branching Out and Trees Forever and local community leaders create each tree-planting project. The program supports energy efficiency with strategic tree planting projects and designs. It also improves the quality of life, increases environmental awareness and encourages volunteer involvement. For more information, contact Trees Forever at 1-800-369-1269 or visit alliantenergy.com/branchingout or treesforever.org.